Famous Gabe is best known in the Pensacola community as the owner of Hula Moon Tattoo. As a painter, his motivation comes as naturally as breathing or eating - it's what he does. His frame of work consists of large format pieces including murals throughout the community. 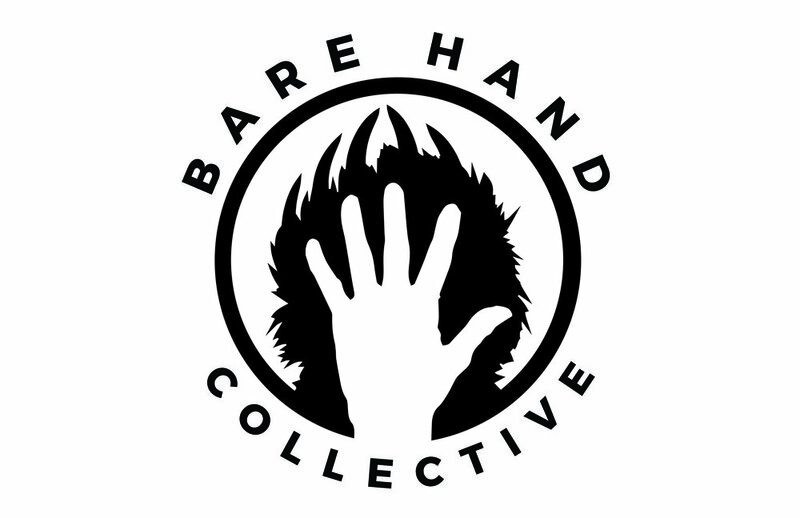 His interest in Bare Hand stems from his passion for charity driven live art events where he can interact with other artists and community members.